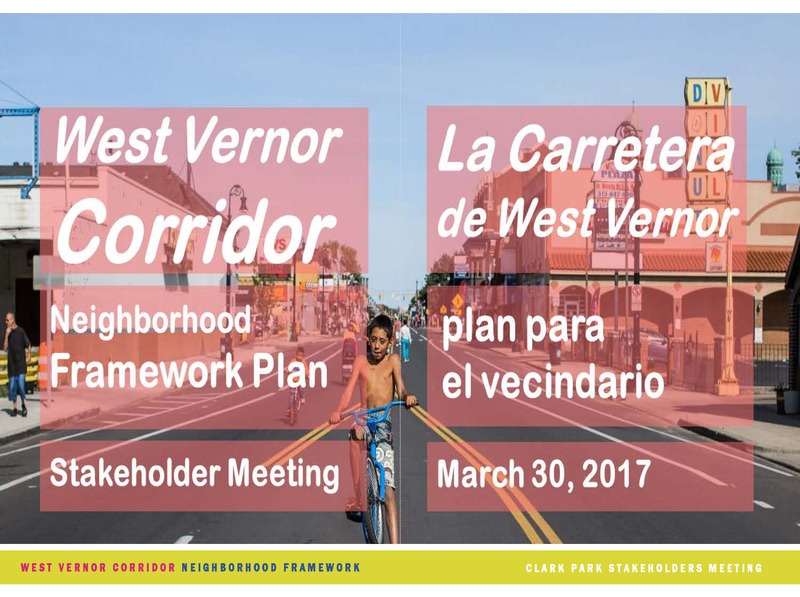 livingLAB worked as a part of a collaborative team with Goody Clancy, Giffles Webster and other partners on the West Vernor Corridor Neighborhood Framework Plan. 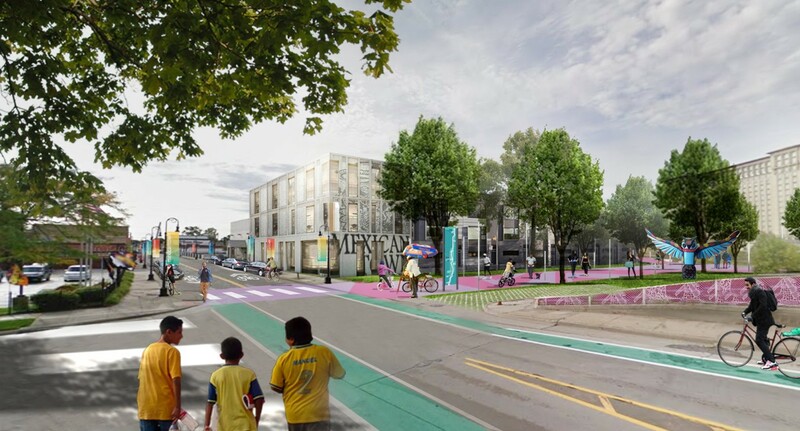 The plan is one of several initiatives by the City of Detroit Planning Department to strengthen neighborhoods throughout the city. 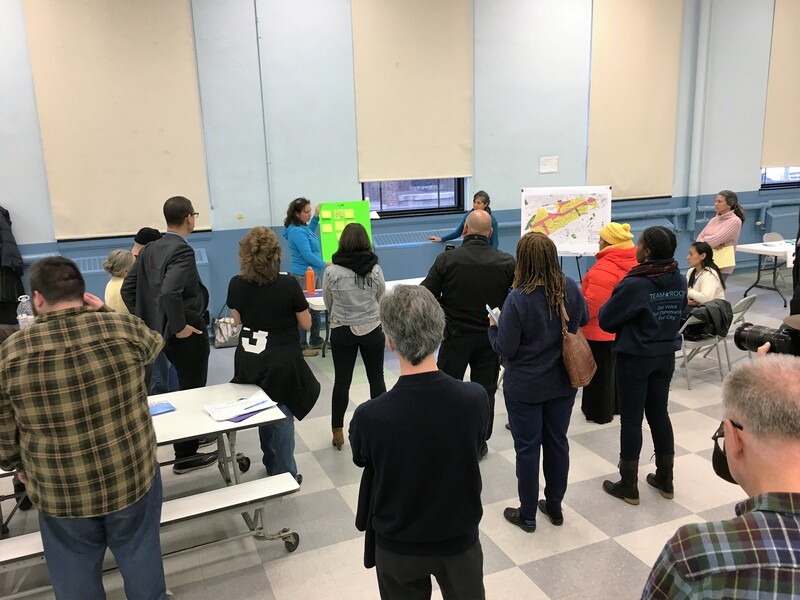 This six-month effort honors the large amounts of time, thinking and resources that community members have invested in planning neighborhood improvements, through more than twenty planning initiatives over the past five to ten years. 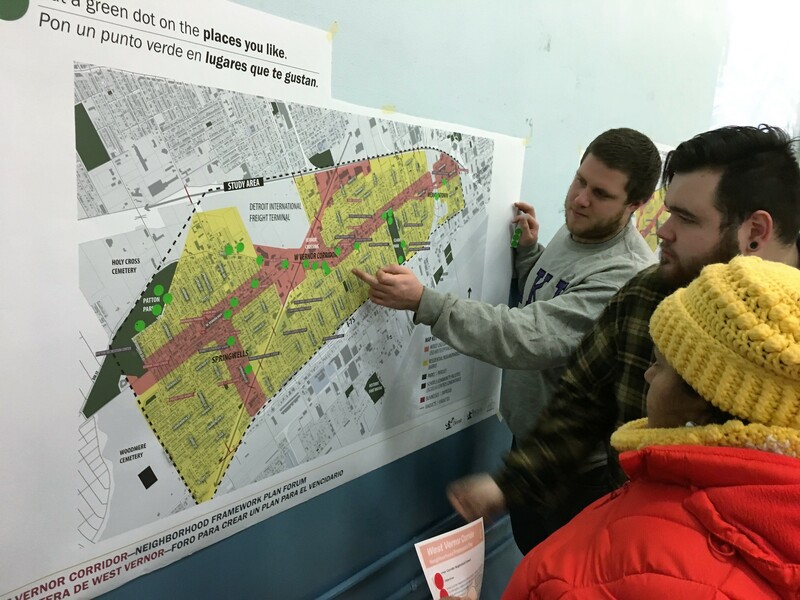 The Neighborhood Framework takes this community investment further – focusing on removing the barriers that have prevented good ideas and intentions from producing results. Community residents, business and property owners, organizations and other stakeholders are invited to participate in two types of gatherings as part of this effort. Community forums at the start and finish of the effort will verify community priorities and explain the actions resulting from the process. Strategy Workshops in the midst of the effort will discuss solutions to important challenges in priority topic areas, listed below. 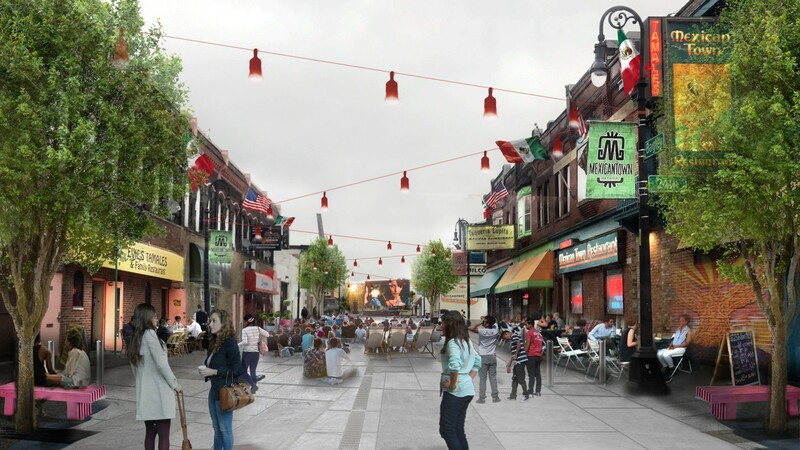 All topic areas will consider ways to celebrate the West Vernor Corridor’s rich cultural life, using it as an asset to enhance quality of life and economic opportunity. All topic areas will also consider ways to create job opportunities. 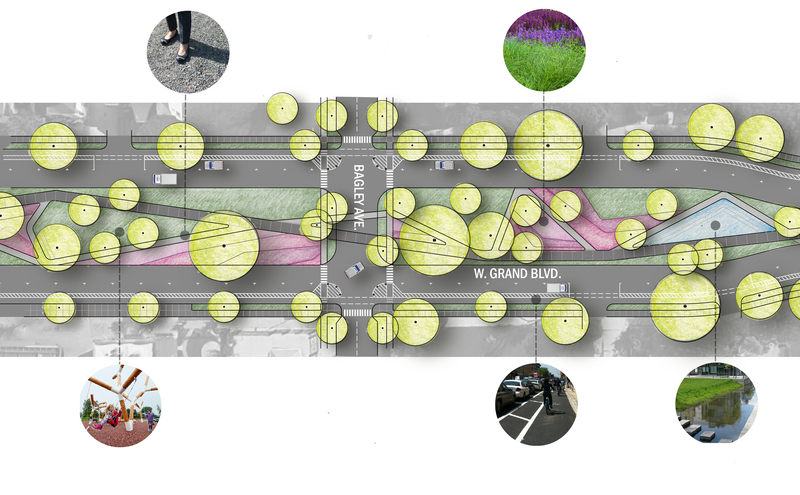 In short, this effort will combine a focused series of discussions among community, city, and outside stakeholders, with new research into design and economics questions, to determine how to quickly produce visible, transformative results that matter to the community.